Syncopated Classic: Rediscovering the Lost Compositions of Seattle Jazz Pioneer Frank D. Waldron celebrates and promotes the legacy of Frank D. Waldron, one of the most important yet unknown figures in early Seattle jazz. 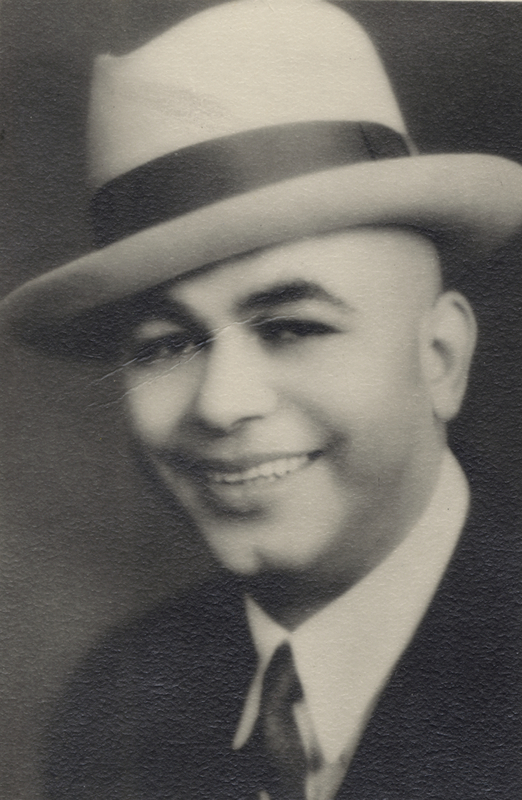 Frank D. Waldron (1890-1955) never became as famous as his star students Quincy Jones or Buddy Catlett but Waldron’s presence reaches back to the earliest days of jazz in Seattle. In 1907, he set up shop at 1242 Jackson Street near the epicenter of Seattle’s burgeoning jazz district. There, he established the Waldron School of Saxophone and Trumpet. Performing throughout the Northwest in numerous ensembles by 1915, Waldron joined the Wang Doodle Orchestra. 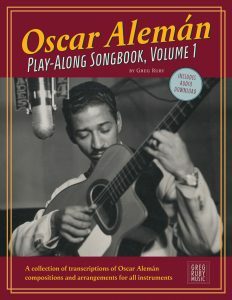 With an ear towards composition, he self-published his first song in 1918 adding to the canon of WWI patriotic songs with a lively solo piano rag called “The Kaiser’s Got the Blues (Since Uncle Sam Stepped In).” Renowned for his impeccable technique, exquisite tone and immaculate attire, Waldron worked during Prohibition in the after-hours speakeasies and underground clubs. By the 1940s, Waldron turned full time to teaching. His students included Quincy Jones, Buddy Catlett, Jabo Ward and Barney Hilliard. 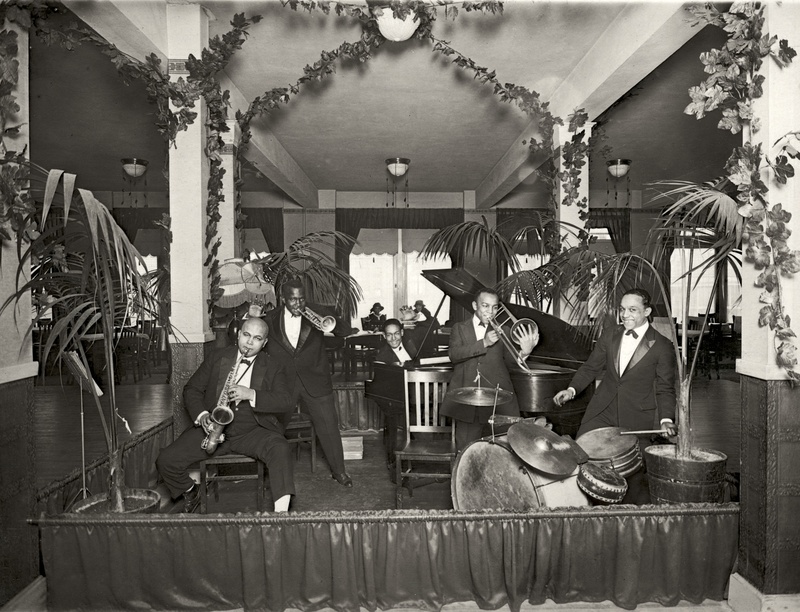 While Seattle’s jazz scene of the 1920s was geographically remote, it was not removed. As local musicians absorbed the new sounds of jazz bands touring the West Coast on vaudeville circuits, they formed groups of their own. Jelly Roll Morton even resided in Seattle years before he became the self-proclaimed “inventor of jazz.” With Prohibition in full swing, the city was home to numerous after-hours speakeasies and underground clubs that created a lucrative and dependable living for many musicians. Far from the cities that became associated with music’s evolution, Seattle developed a vibrant jazz scene of its own. Ignored by the press and recording industries of the East, much of Seattle’s music and musicians went unnoticed. Local musicians such as Frank D. Waldron, who preferred to remain close to home, were never afforded the opportunity to place their music on the indelible medium of a record. 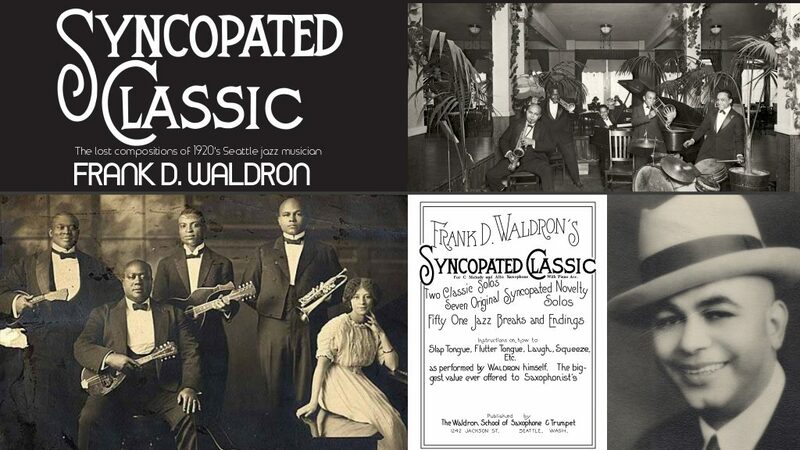 Instead, Waldron archived his compositions by self publishing “Frank D. Waldron’s Syncopated Classic.” Inside the pages of this obscure book are nine compositions that reveal the musical brilliance of one of Seattle’s most important early jazz musicians. Now for the first time in generations, you will be able to hear the music Waldron wrote back in the roaring 20s.